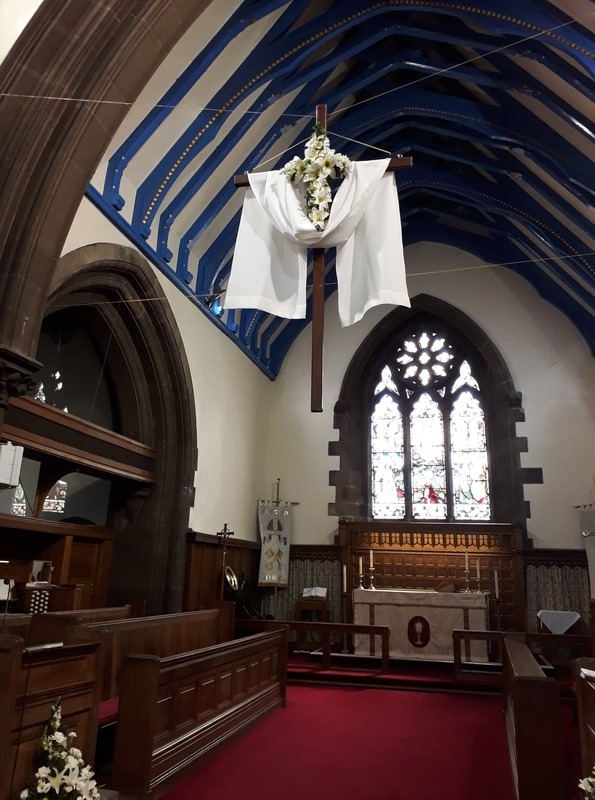 WELCOME TO THE PARISH CHURCH OF ST. PETER HINDLEY, WIGAN. Whilst we do not have our own vicar at the moment, the Revd. David Brooke is Rector for the Chapelfields area. He may be contacted via the churchwardens who are, at the moment, responsible for the running of the church. Here is our contact email for any queries regarding Baptisms, weddings and funerals also, please look at the separate links for information. You may also contact us via our Facebook page. Who do we follow? Jesus Christ, Our Saviour.